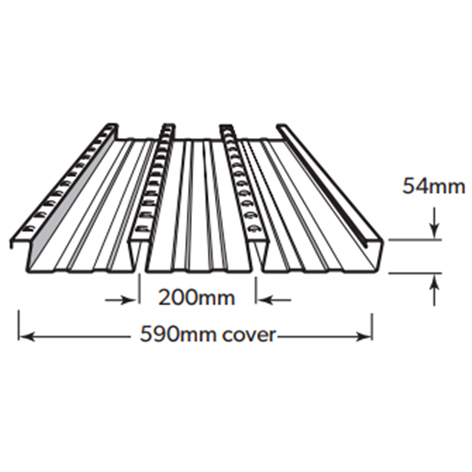 The original name in steel formwork, BONDEK® is an efficient, versatile and robust structural decking and ceiling system for concrete slabs. It is a highly regarded formwork product offering efficiency and speed of construction. 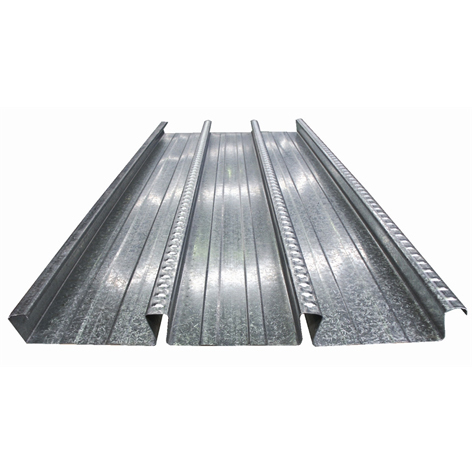 Bluescope Steel BONDEK can be used as formwork and as a reinforcement in composite slabs. 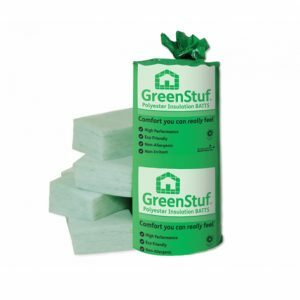 It can be used in a wide range of building construction including steel, concrete and masonry framing system with a minimum ground clearance of 450mm. 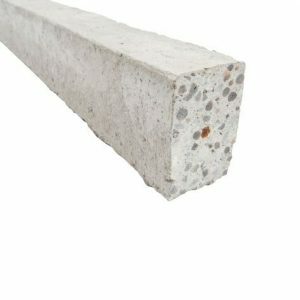 It is typically designed as a one-way slab.